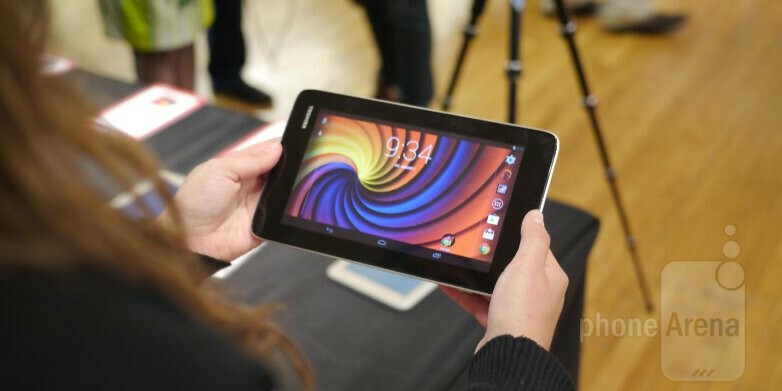 After snooping Toshiba’s upcoming line of tablets at the most recent Pepcom Digital Experience event in New York City, we thought that they couldn’t be any cheaper than the 8-inch model of the Toshiba Encore 2. Oh boy, were we wrong about that one! 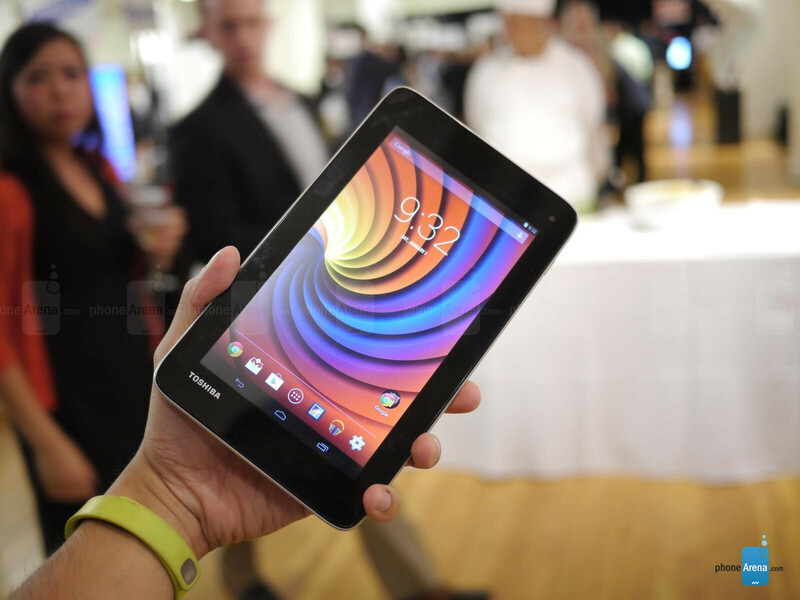 Yes folks, there’s an even cheaper tablet from them – the hard-to-believe $110 priced Toshiba Excite Go! Damn, we’ll be the first to admit that pricing is a huge factor, but are there any compromises with this one? Typical, bland, and cookie-cutter are all words that describe the Toshiba Excite Go, which is a compact 7-incher that’s easy to hold with one hand. Constructed from very cheap plastic materials, it doesn’t try to remotely differentiate itself in any positive way. 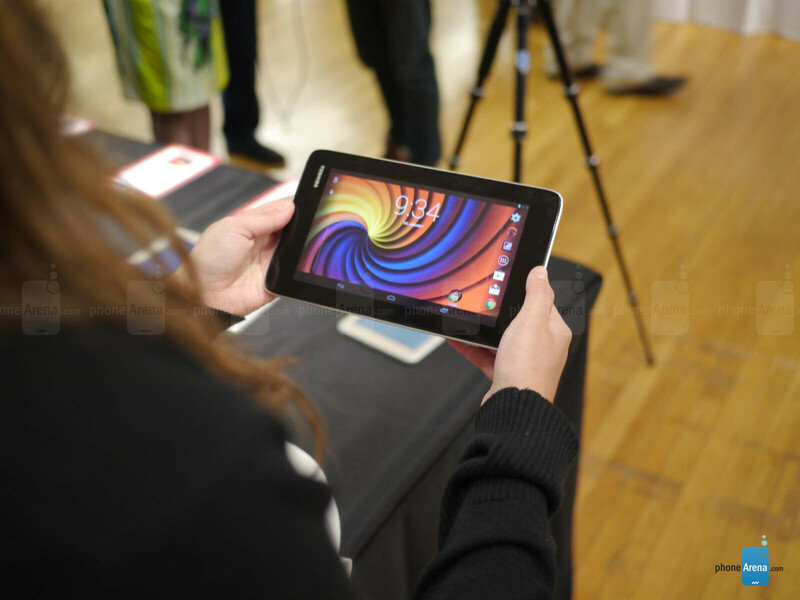 Due to the plastic materials used by it, the tablet has a noticeable hollowness to it. Just as cringing, the Toshiba Excite Go’s 7-inch 1024 x 600 display is hardly a head turner. Not only is it sporting a very low resolution, which produces a pixel density count of 170 ppi, its washed out colors and poor viewing angles distorts everything on the screen to the point that it becomes unviewable. Trust us folks, our eyes just wanted to cringe the moment we checked out its display. 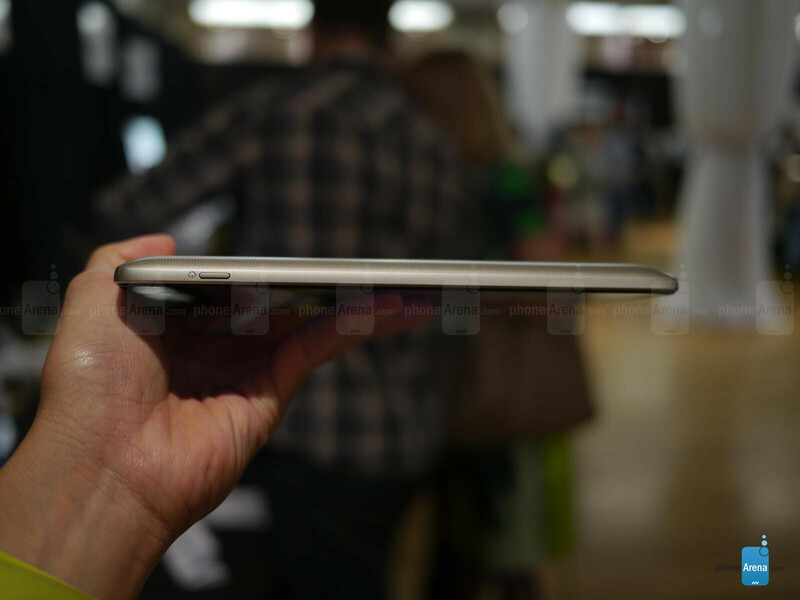 Luckily, Toshiba didn’t meddle around with the experience, as it’s running a mostly stock Android 4.4 KitKat experience. Knowing that, it should at the very least please Android purists who don’t want to be bothered by overpowering or redundant secondary features that we tend to find with customized Android experiences. Interestingly enough, this small bundle is running a processor from Intel’s camp – something we normally don’t see often with cheap Android tablets. Usually, we find lower-end chips from the likes of Qualcomm or MediaTek powering these cheapo tablets, but it’s indeed a quad-core Intel Atom chip of some kind in this. In our brief time checking it out, we didn’t perform any demanding processes to really gauge its performance. Somewhat of a shocking revelation, this one is stuffed with 16GB of internal storage, which can be supplemented thanks to the availability of a microSD card slot. 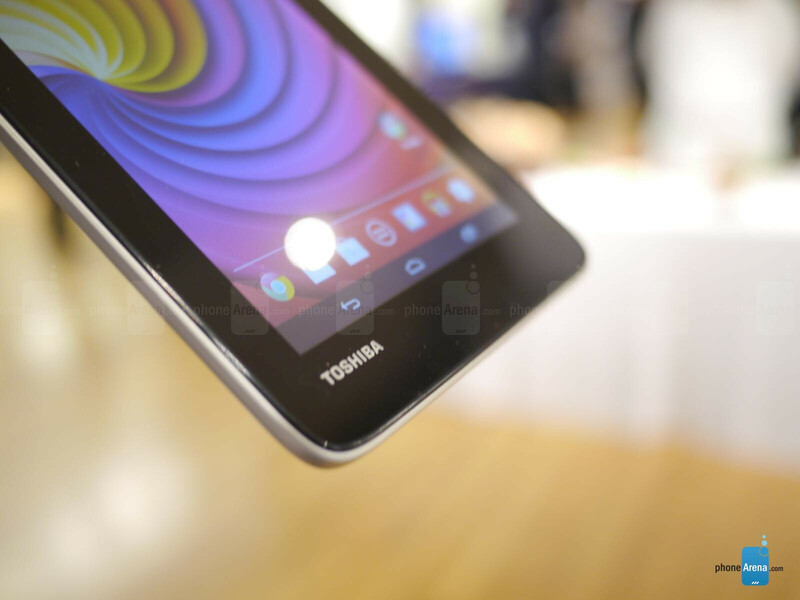 In meeting its price point, Toshiba opted to not have a rear camera in this tablet. Rather, the only one we find here is a front-facing one that’s probably going to be used best for video chatting and the occasional selfie – and that’s all! Oh boy! Even though this one isn’t available for purchase just yet, consumers will undoubtedly be intrigued by its aggressive $110 cost right from the onset. For a brand spanking new tablet, that’s one heck of a price point that some people might consider picking up if they’re strapped for cash. Then again, based on our quick look at the Toshiba Excite Go, it seems as though you’re going to be limited to doing certain things due to its inferior specs and construction. Nevertheless, we’ll wait for a final judgment until we can put it through its paces.